Rosebank’s Sprint Girls helmet is packed with premium features at an affordable price. It’s the ideal sporty girls helmet with dial fit adjustment and sealed pads making it extremely comfortable. 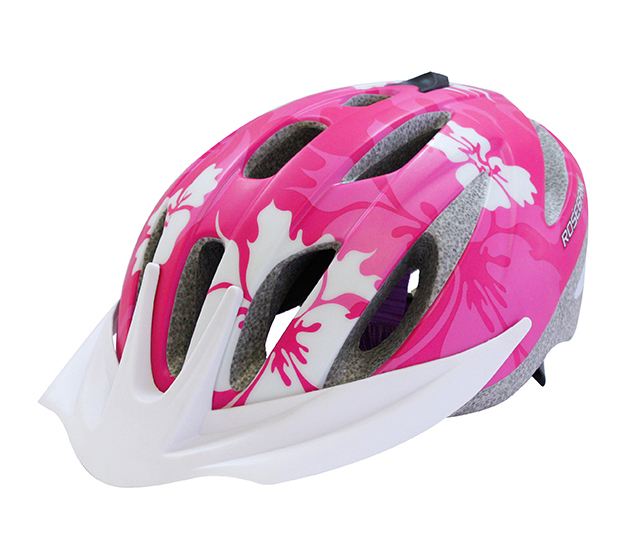 The compact styling and stunning Pink Hibiscus graphics make this helmet a winner where ever your wheels take you.